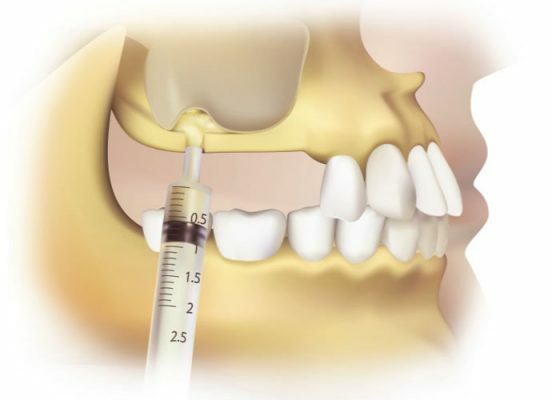 The “sinus lift” is a bone-grafting procedure that’s required when the quantity of bone found in a patient’s upper jaw (in the region originally occupied by their bicuspid or molar teeth) is inadequate to accommodate the length of a dental implant. It’s typically performed in advance of implant placement surgery, so to allow time for bone healing. But with some cases, both procedures may be done at the same time. While the need for this procedure is not uncommon, not all implants placed in this region will require it. There can be several reasons why the amount of bone found in a patient’s upper jawbone might be insufficient to accommodate a dental implant. o They include damage to the bone due to a previous surgical procedure (like a difficult tooth extraction) or the effects of periodontal (gum) disease. o A frequent problem simply involves the situation where the size and shape of their maxillary sinus is relatively large in comparison to the size of their upper jaw (as shown in our illustration above). And because of this there is not enough bone thickness in which to embed a implant. When this procedure is performed, a portion of the maxillary sinus is filled in with bone (grafting material). The result is a thicker sinus floor into which a tooth implant can then be placed. o After making the incision, the dentist will flap back the patient’s gum tissue and expose the surface of the jawbone that lies underneath. o The exposed bone is cut in a fashion where a “trap door” of bone (hinged at the top) is created. This movable section of bone is then pushed gently inward and upward into the sinus cavity. o The bone movement will carry the sinus membrane (which is attached to it) along with it, thus “lifting” the membrane (and hence the sinus floor) to a new, higher level. o The empty space underneath the lifted sinus membrane is then packed with bone-grafting material (see below), thus providing the new bone into which a tooth implant can be placed. o Once the bone-graft material has been positioned, the gum tissue flap is stitched back in place. o In some instances, it can be possible that the dentist will place the dental implant at the same time that the sinus lift is performed. In most cases, however, a dentist will allow a healing period of six to nine months before the dental implant is placed. The specific time frame allowed for healing is dependent upon the type of bone-graft material that has been used.